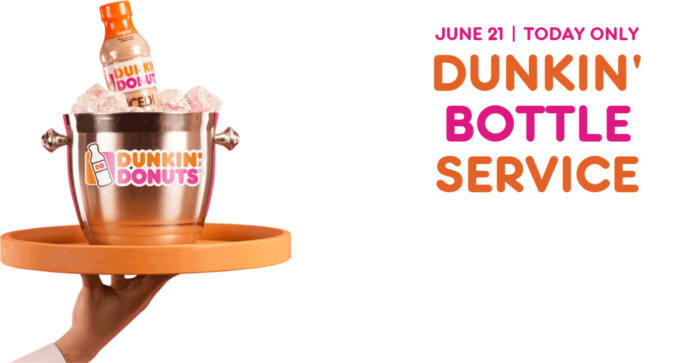 To get a FREE Dunkin’ Donuts Bottled Iced Coffee mailed coupon, tap the ‘Email Us’ button or send an email to bottleservice@dunkinbottleservice.com requesting a coupon. They’ll grab your information and mail your coupon out. Offer valid today, June 21 ONLY. While supplies last.